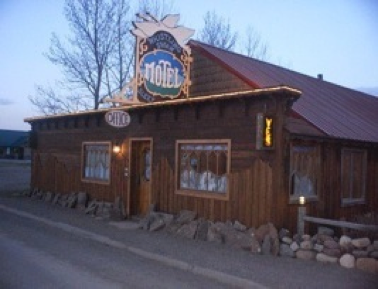 Reasonable Rates, a central location and a friendly family atmosphere await you at the Whistling Swan. 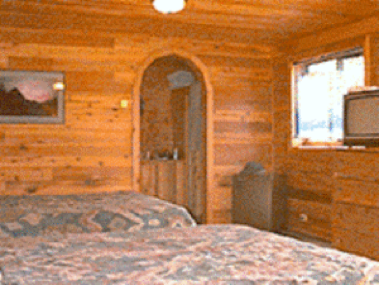 Equipped with satellite TV, the knotty-pine rooms are exceptionally clean and cozy. Choose a room with one bed or two, a kitchenette with a queen bed or a deluxe room with a claw-foot tub, shower and queen bed. We offer free transportation to and from the Amtrak station. Call for a quote. We look forward to seeing you! ~Colleen and Mark 406-226-4412 or 406-226-9227.